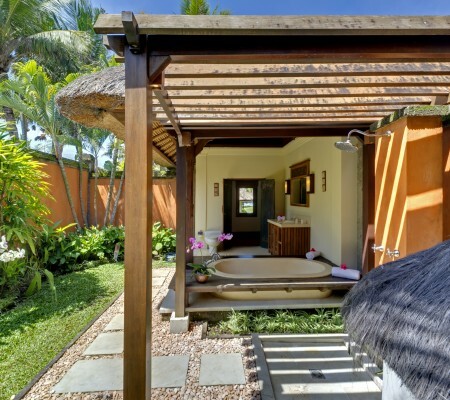 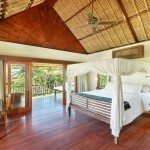 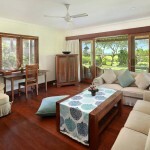 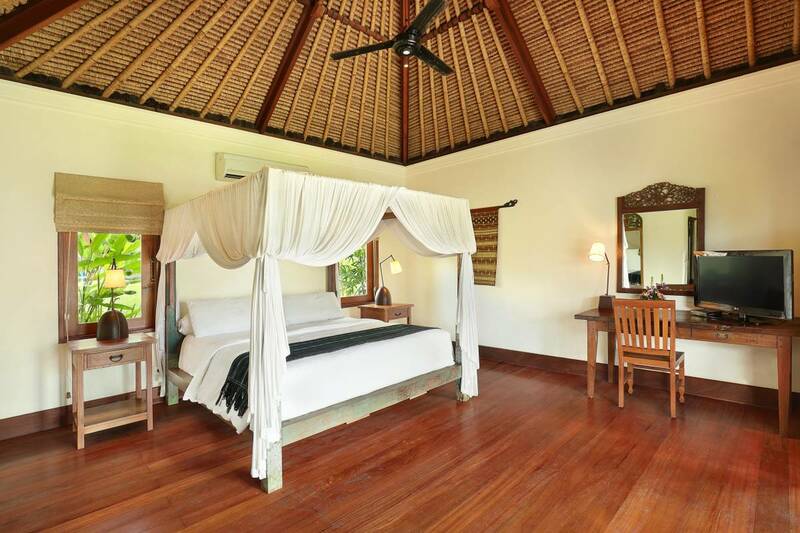 The stunning accommodation of Ocean Villa is like no other. 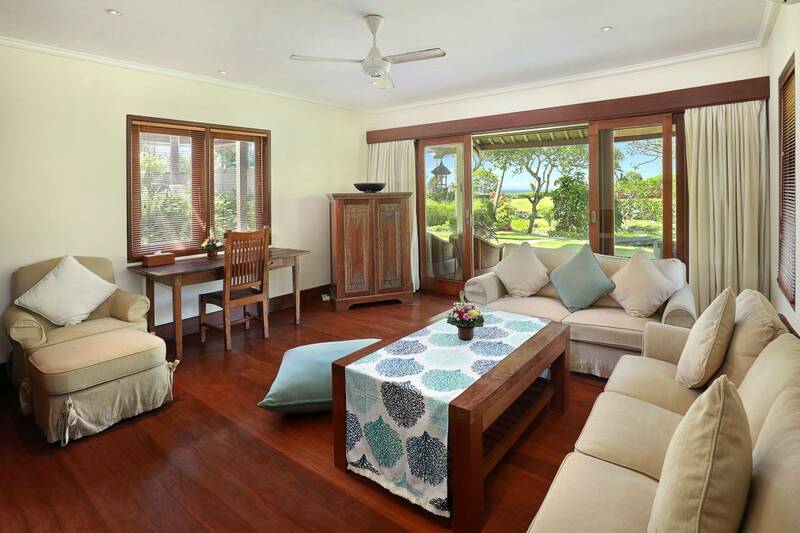 It’s completely large and spacious as it has everything you need and more in your villa. 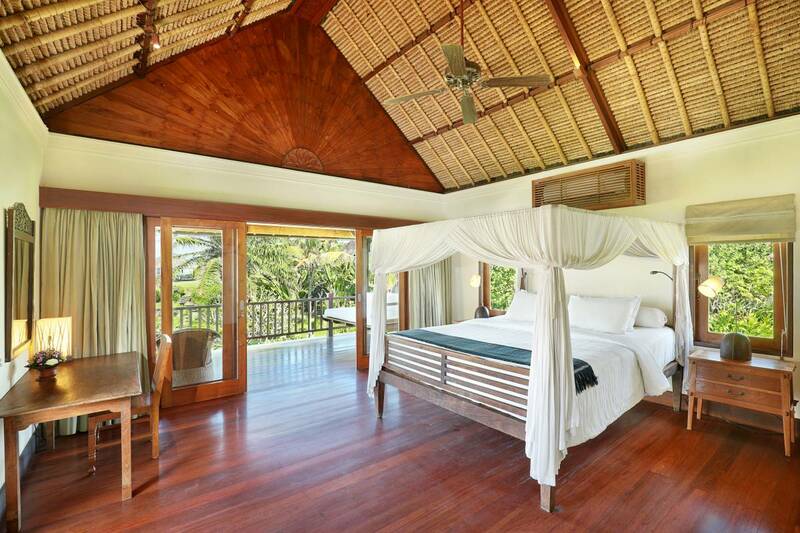 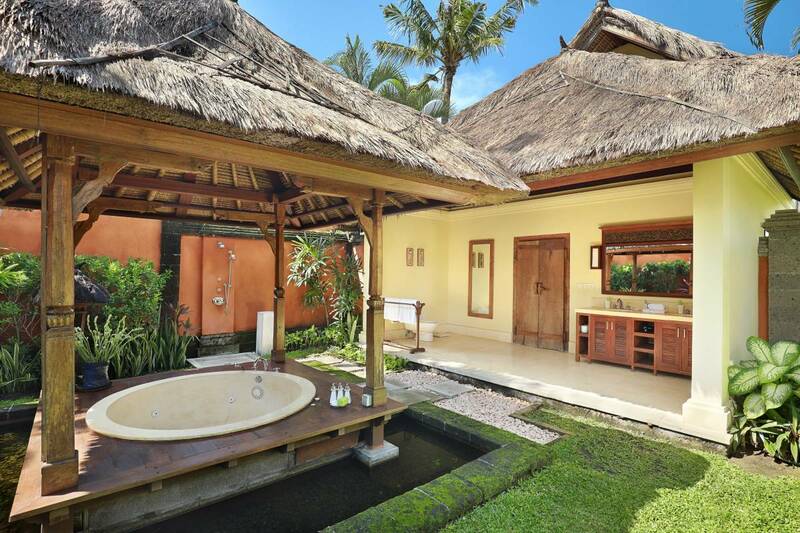 The 72-sqm villa consists of two integrated floor villa buildings in wooden flooring, which the first floor designed for living room, working space, pantry kitchen, while second floor furnished with a King size bed, LED Tv, Air conditioning, Room Amenities, semi-open Bathroom with Bath tub, Walk-in Shower. 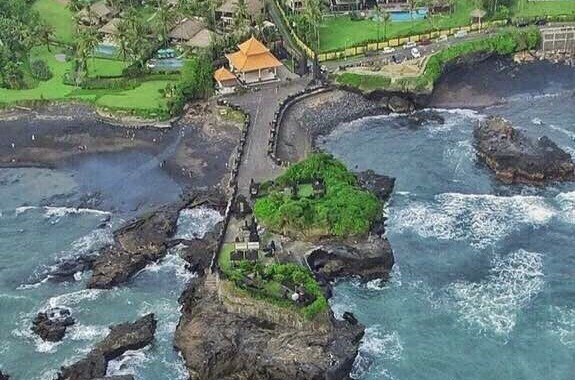 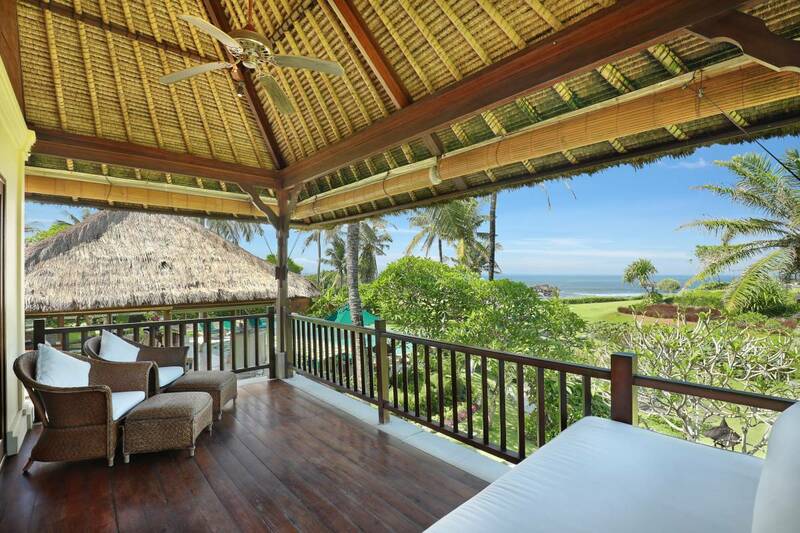 Enjoy the sea breeze and get fascinated by the magnificent Ocean view along with the background of magical Balinese temple from the balcony.